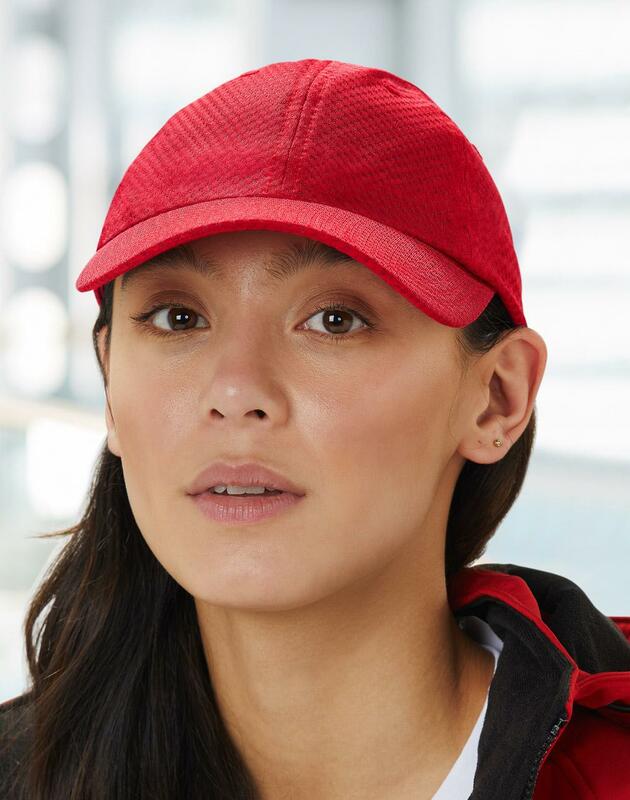 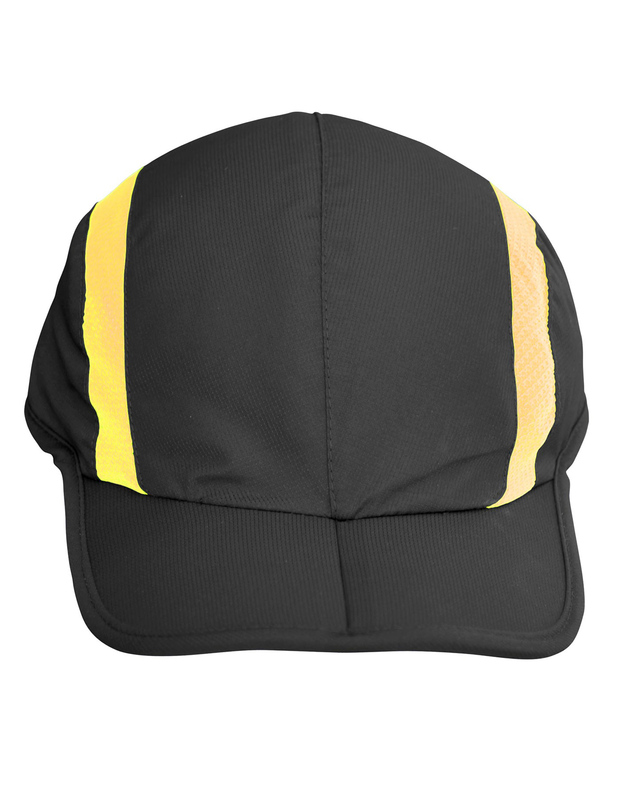 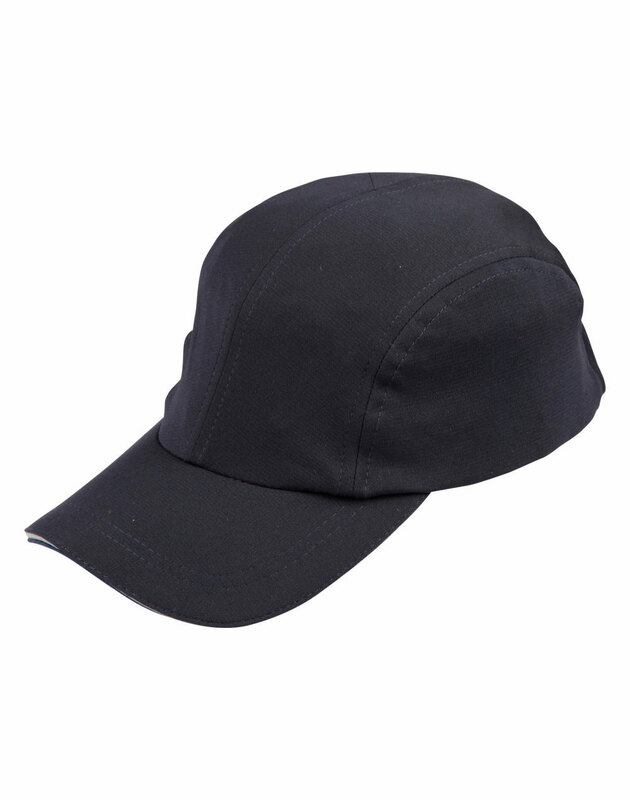 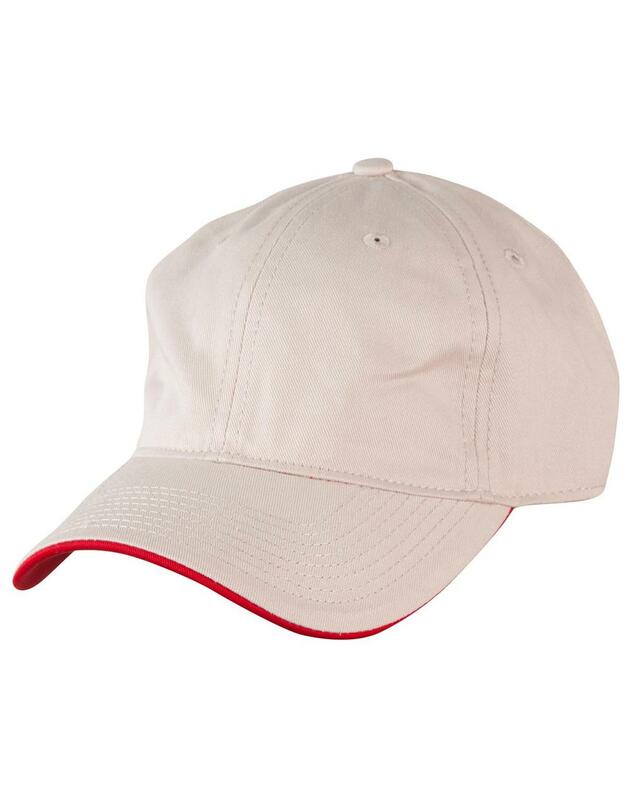 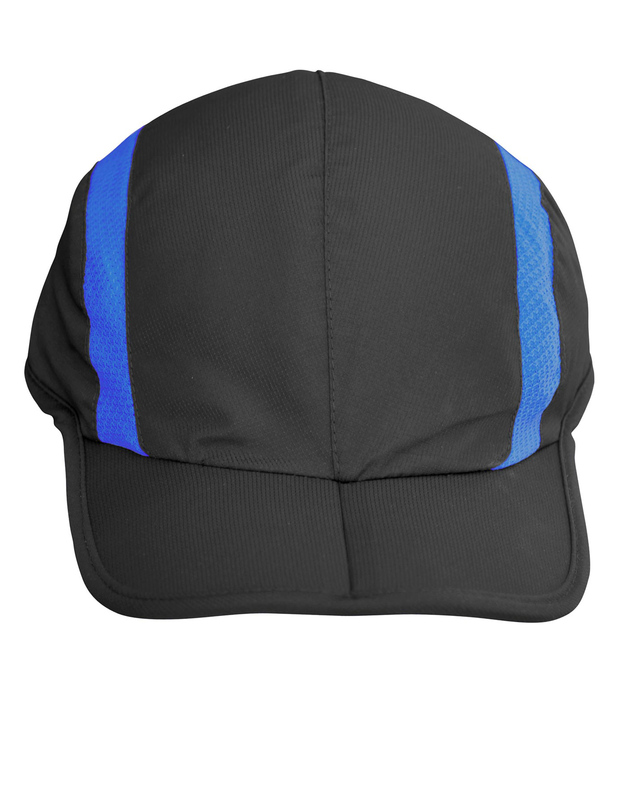 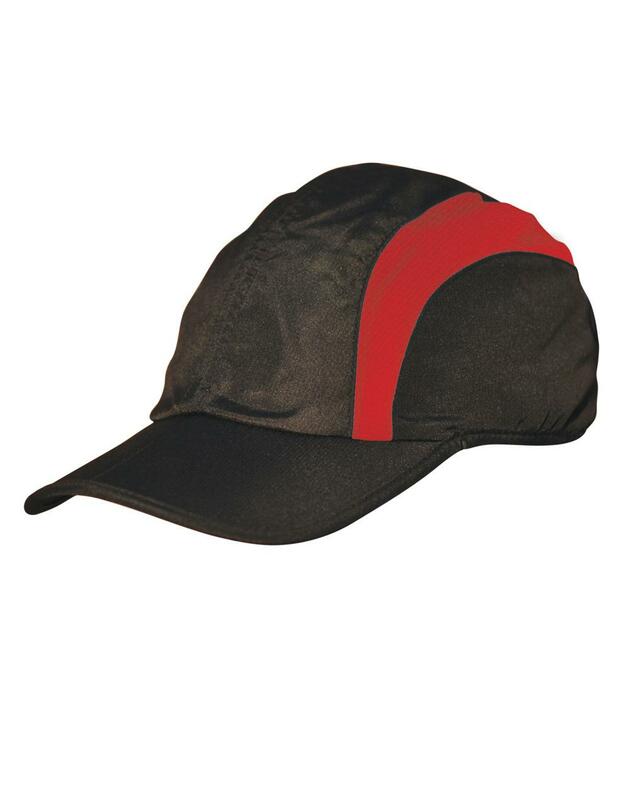 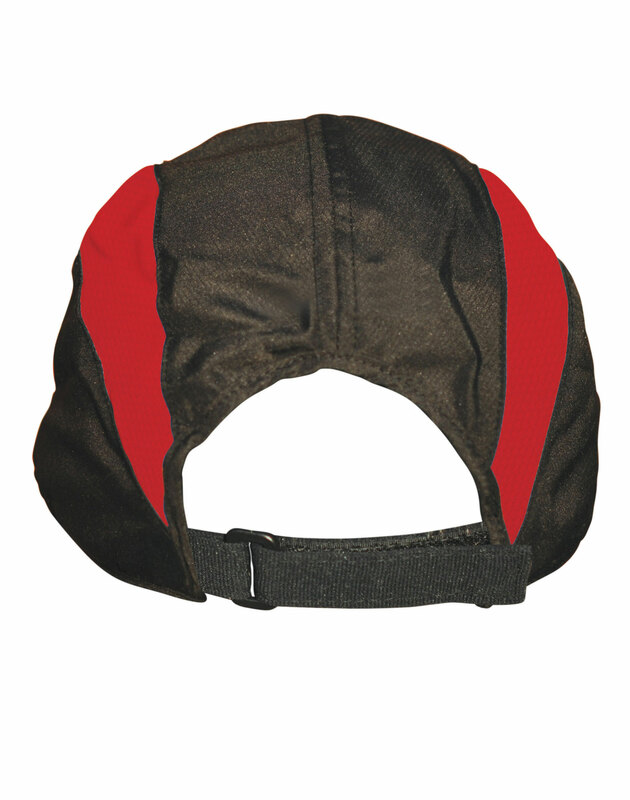 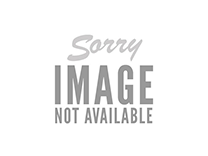 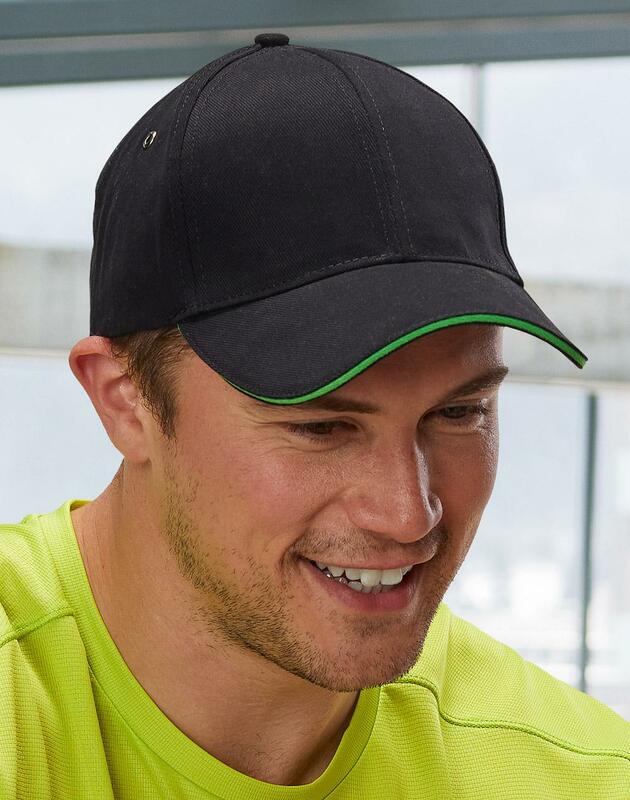 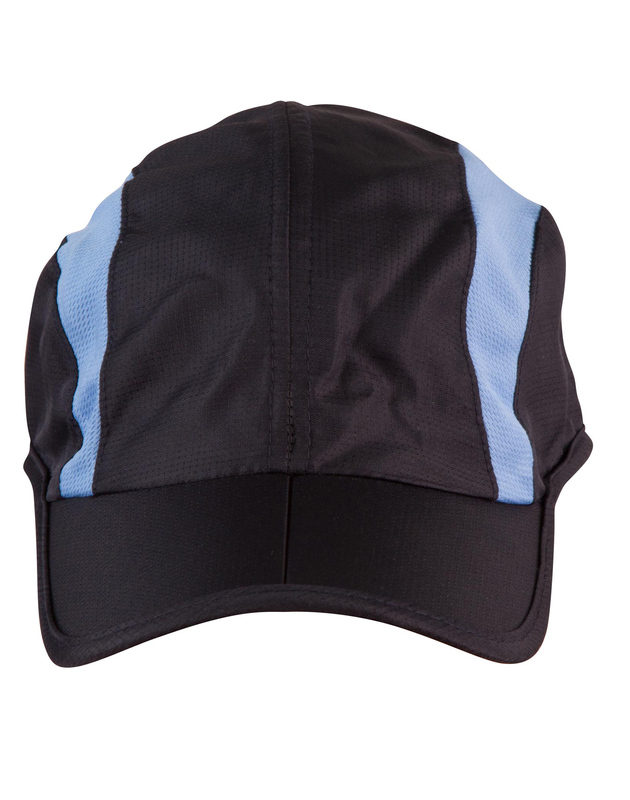 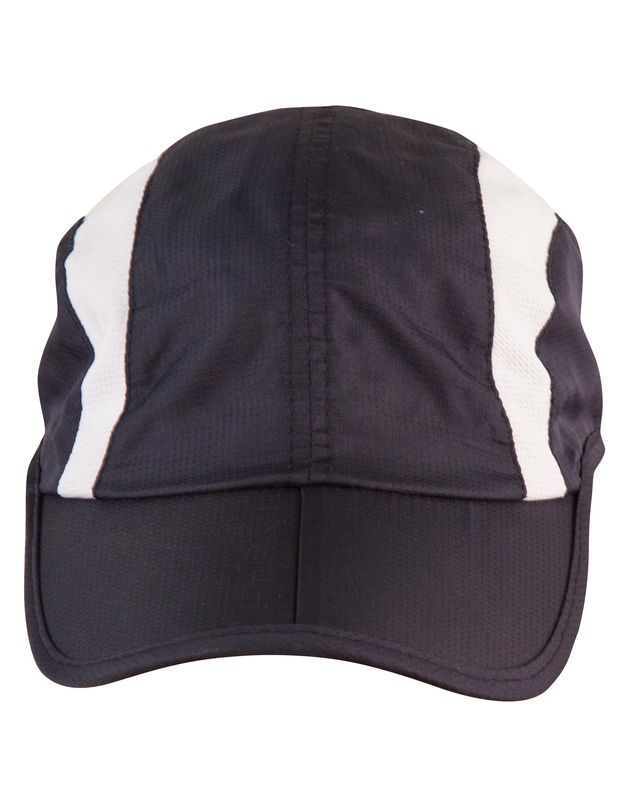 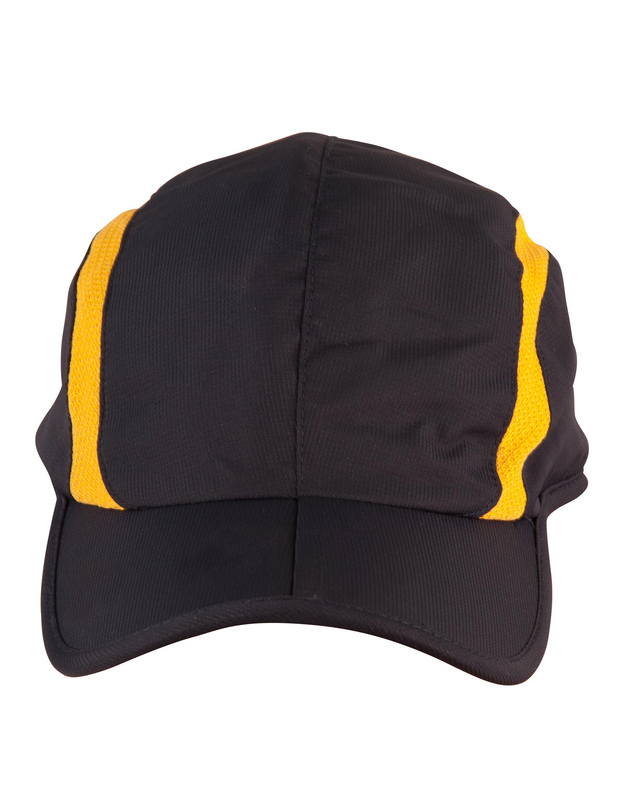 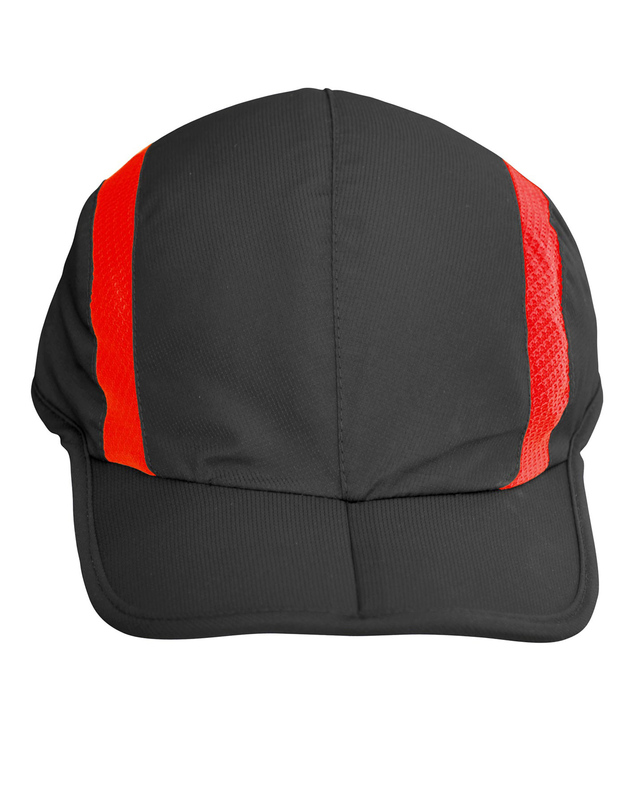 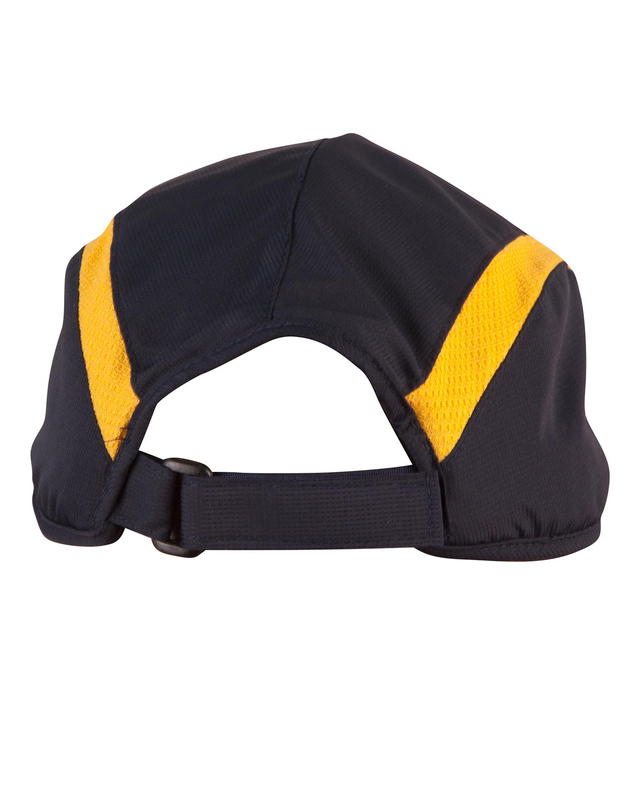 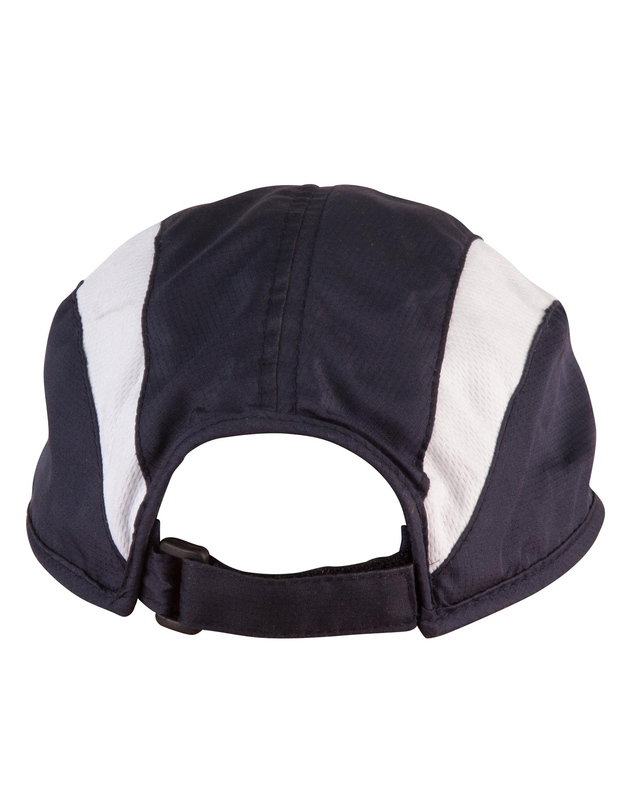 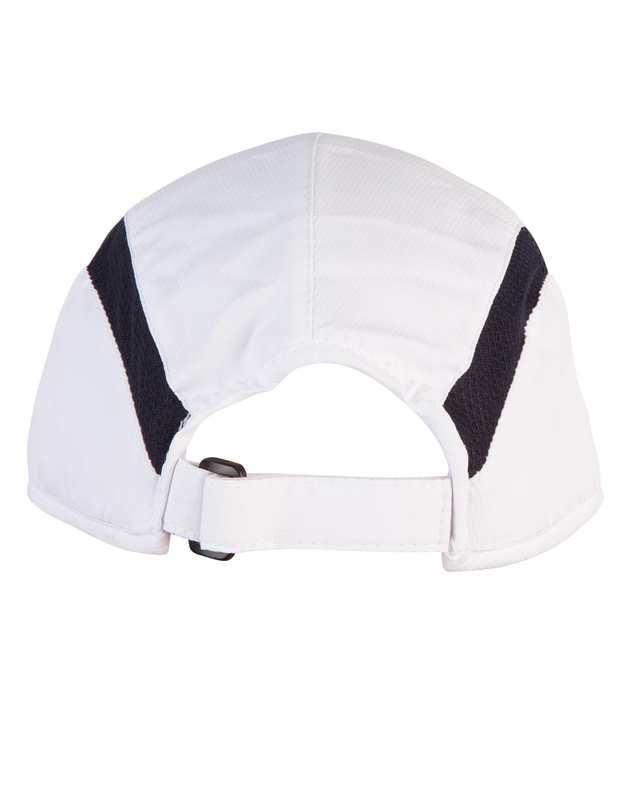 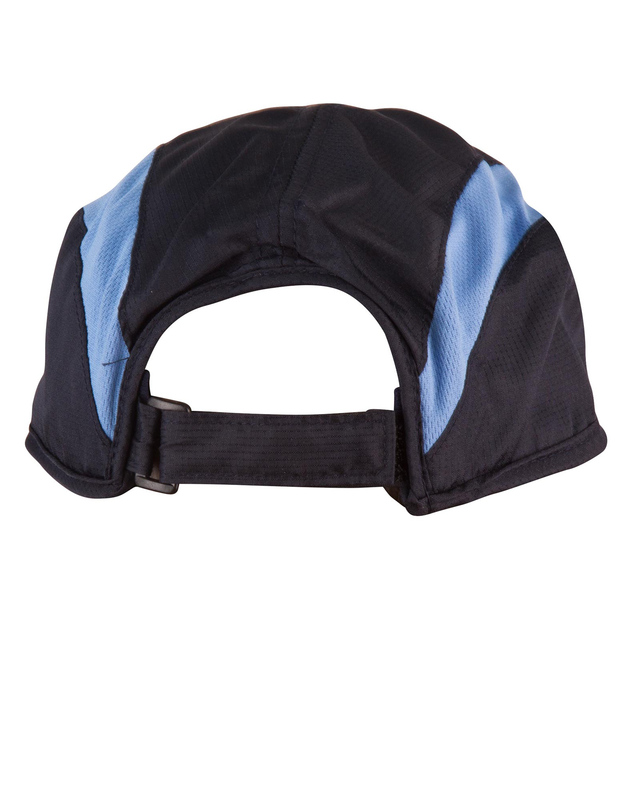 Description: Unstructured cap with foldable peak, adjustable back strap for all sizes. 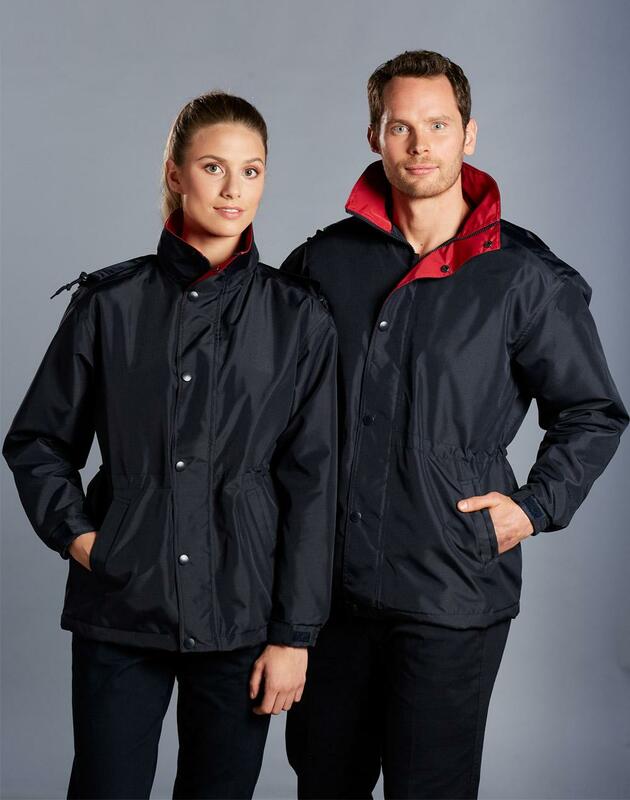 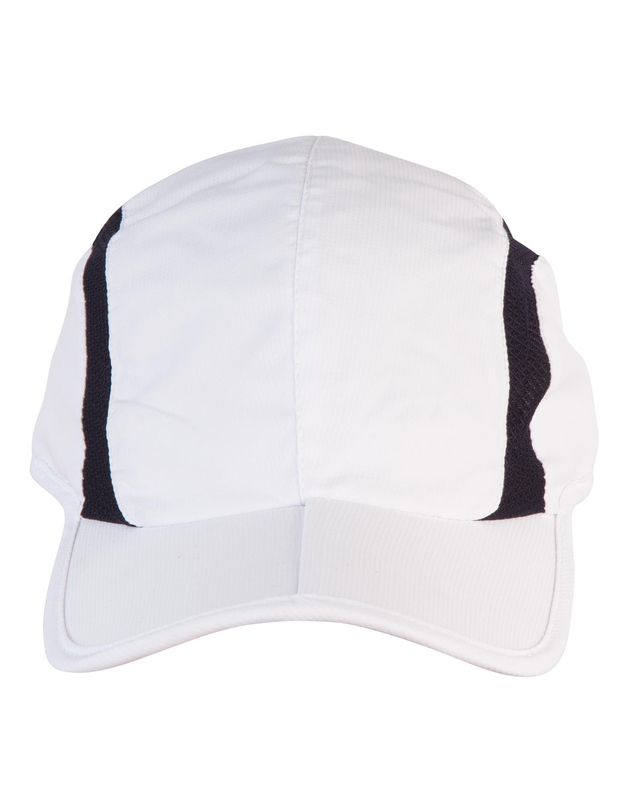 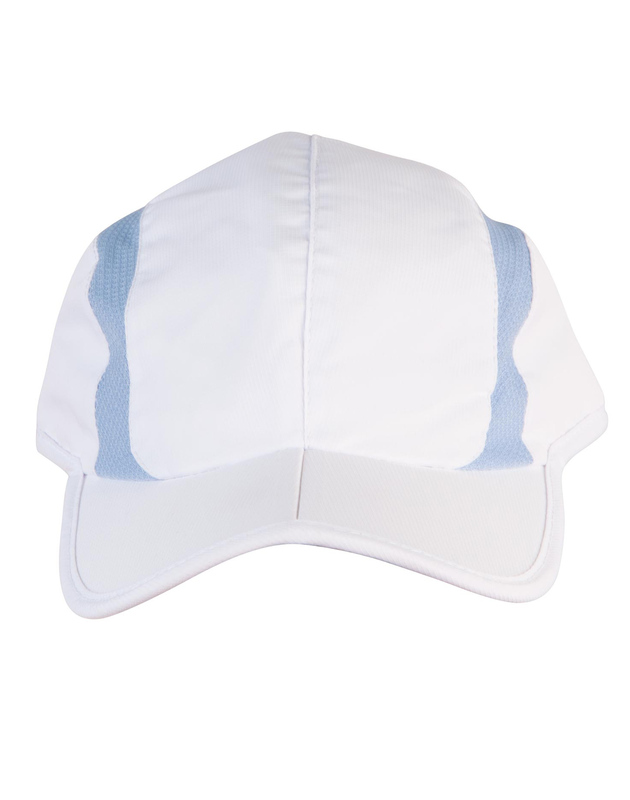 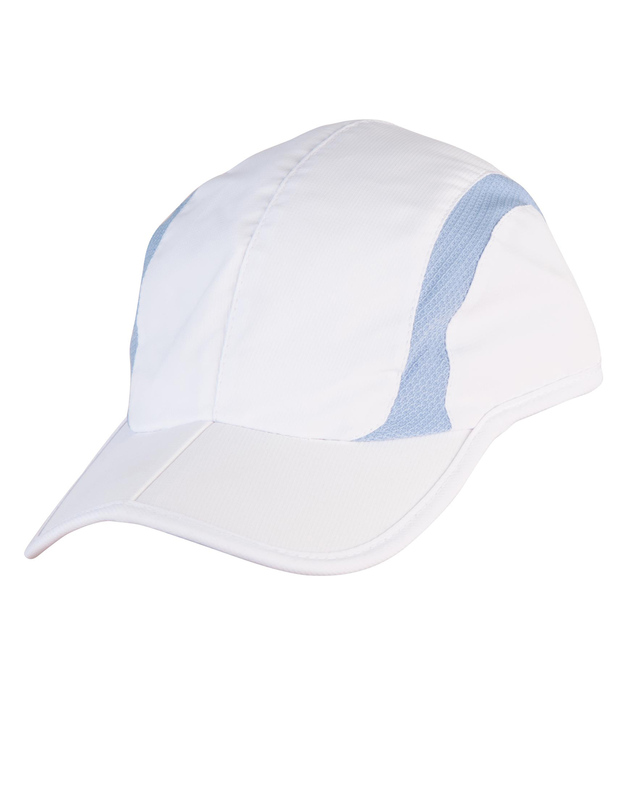 100% Polyester Rip Stop fabric with CoolDry Mesh back lining and sweat band for moisture management. 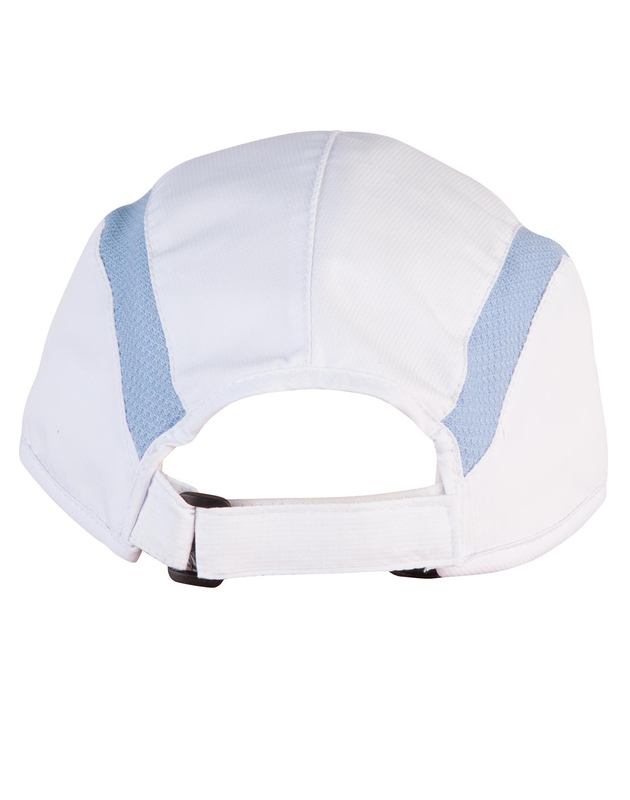 Ultra light mesh in contrast contoured side paneis for ventilation. 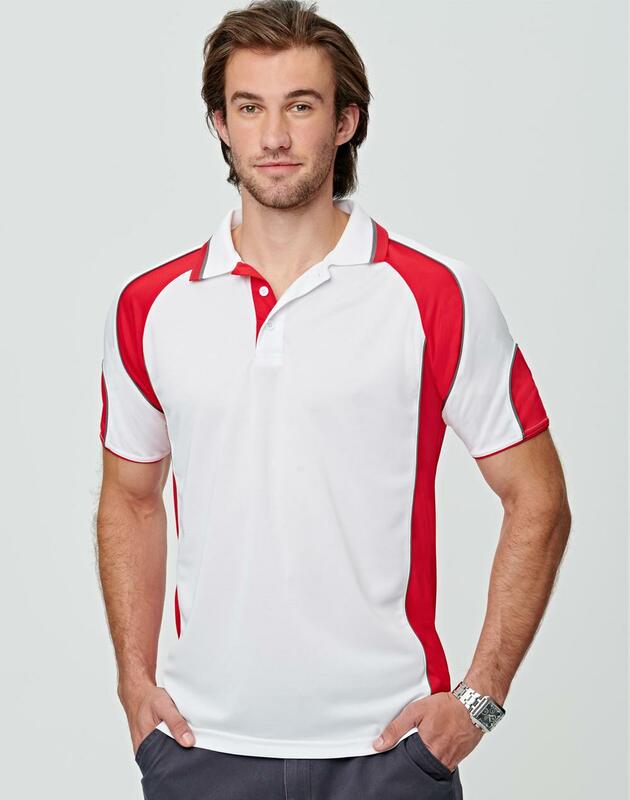 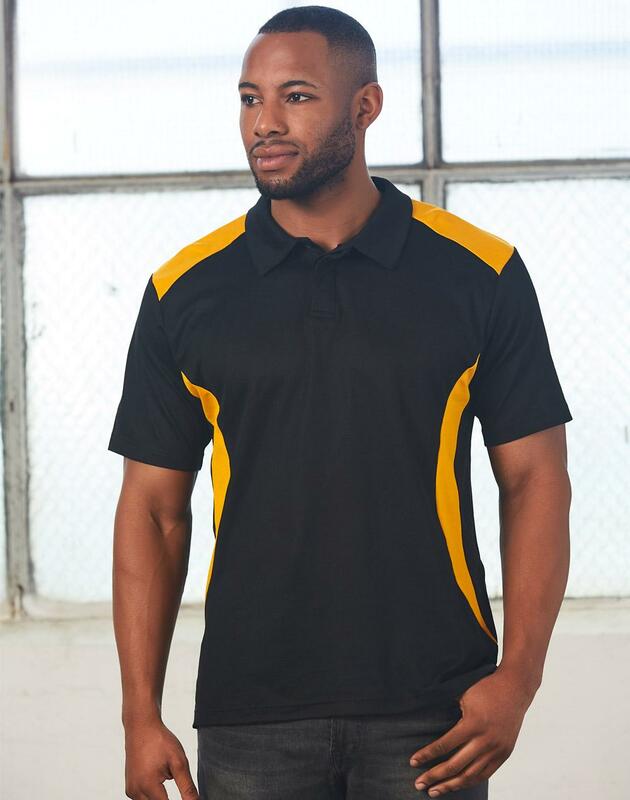 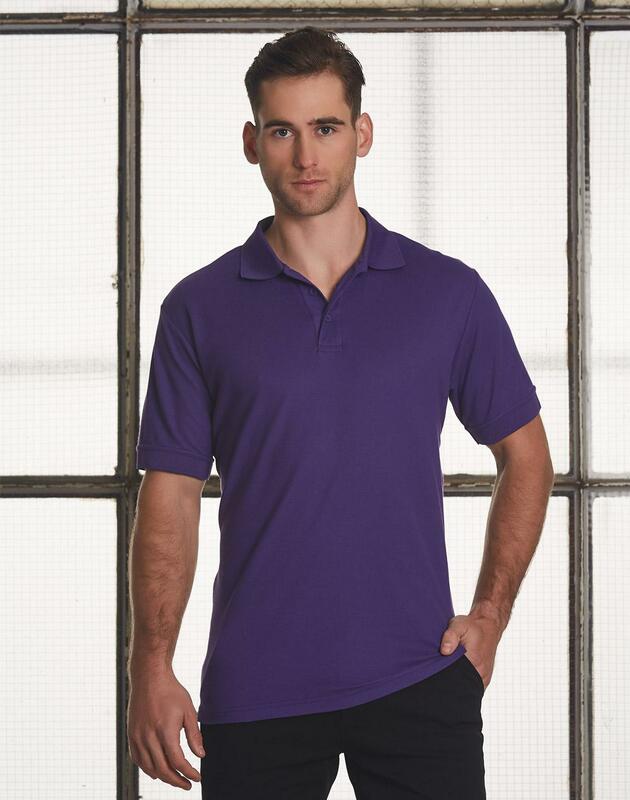 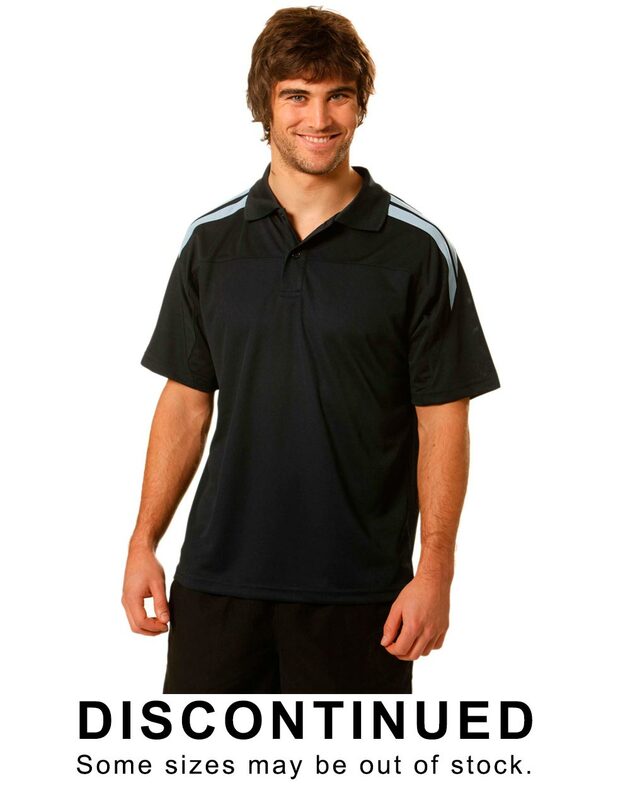 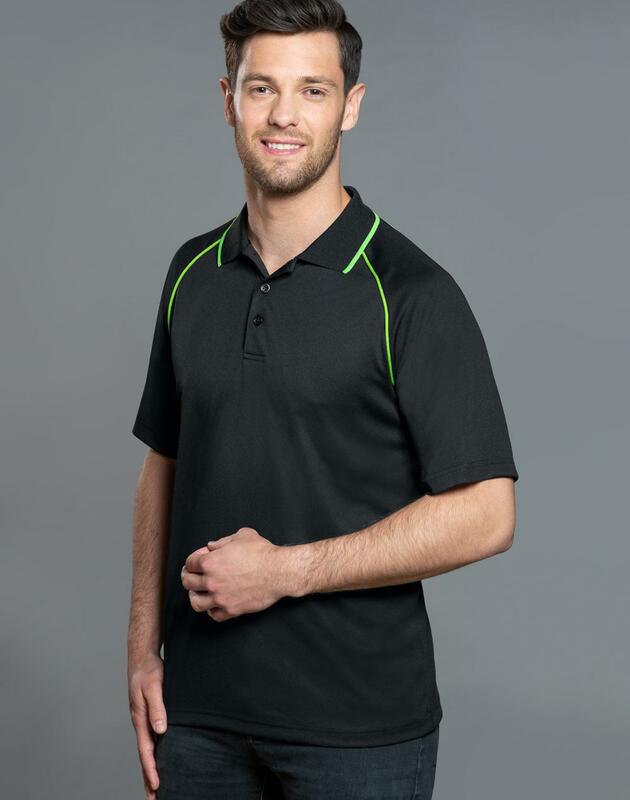 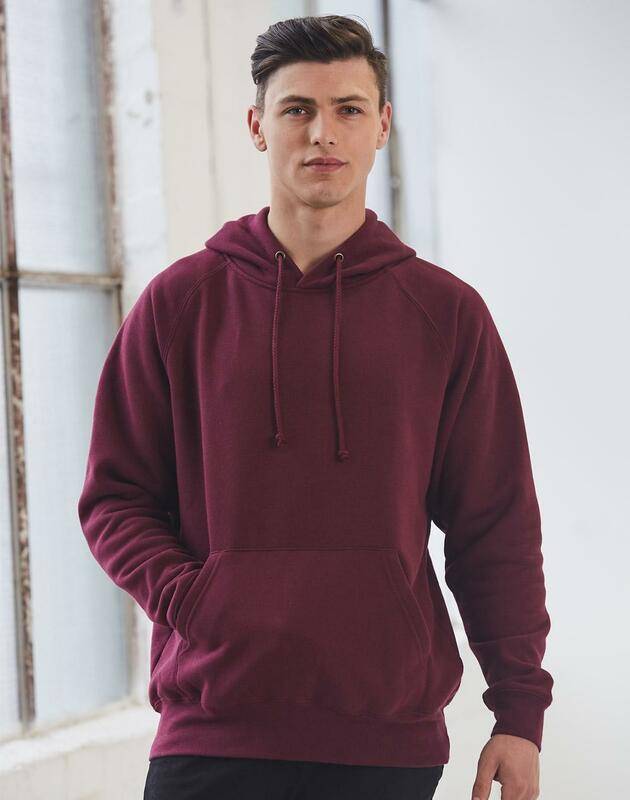 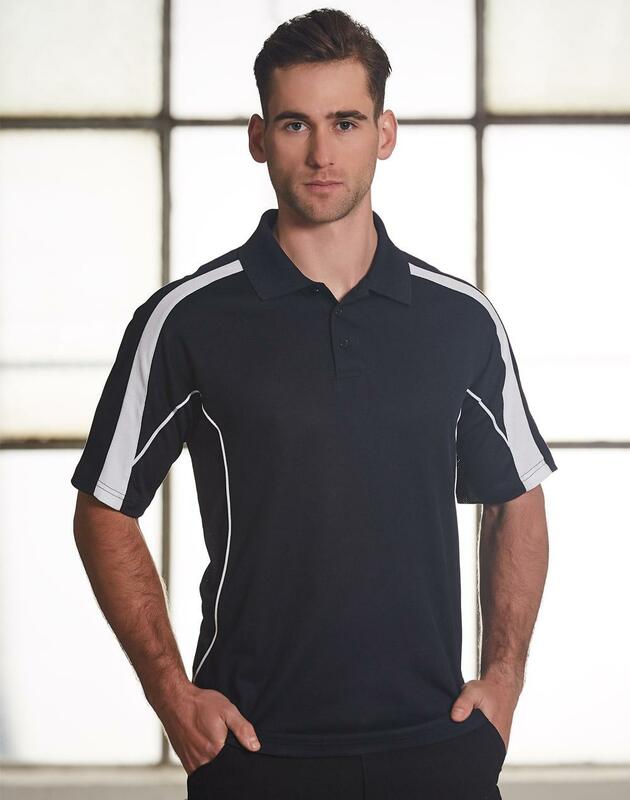 Excellent fit and comfort for Athletes wear.